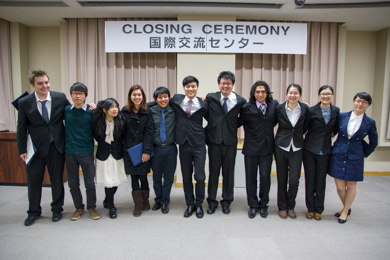 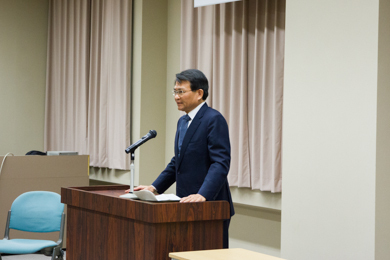 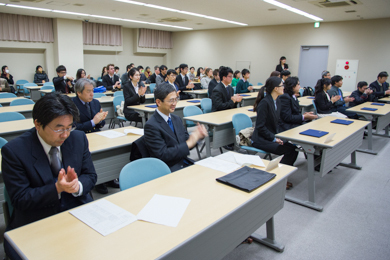 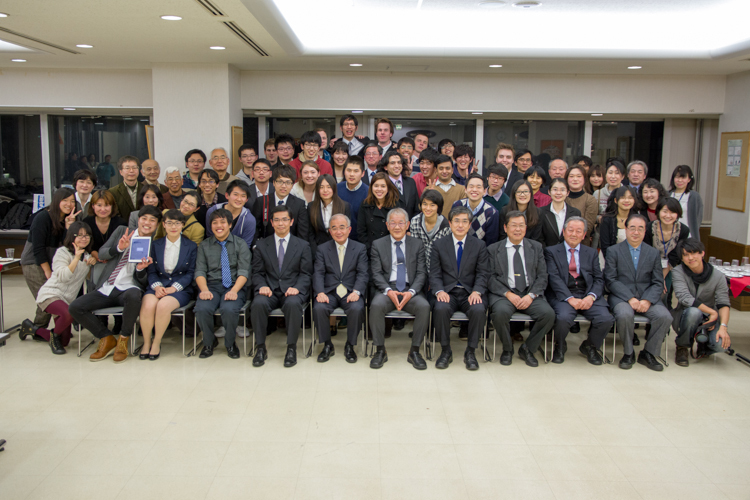 The closing ceremony of fall semester was held on March 5, 2014. 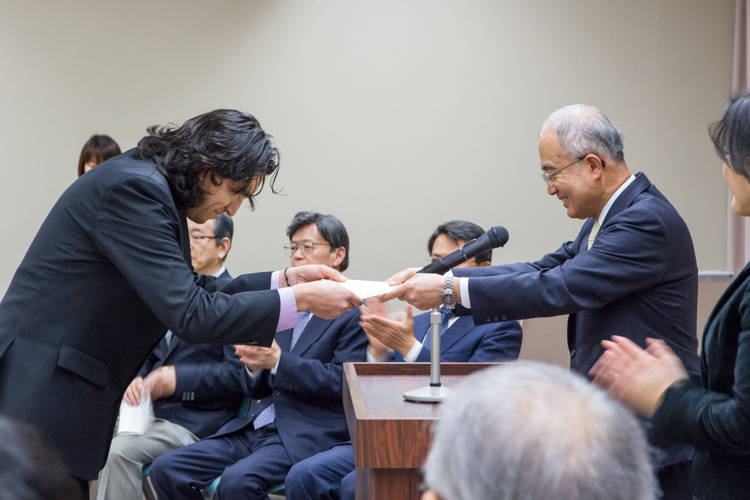 Each JUSST student was handed the completion certificate from the President, professor Kajitani at the ceremony. After the ceremony, the celebratory party was held. 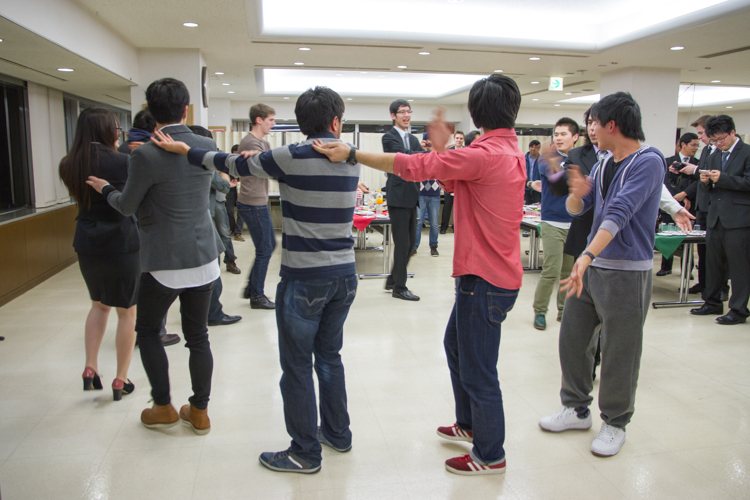 The students and faculties got together and danced Macarena at the party. 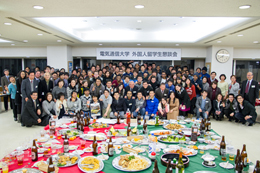 It was fun night!